Yup, there’s even a Pisco Sour Day (…in Peru). 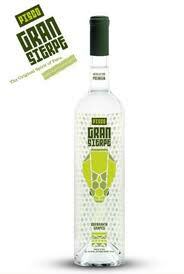 On February 5 Red Medicine, Big Bar at Alcove, Buffalo Club, and Rivera will shake up gratis Gran Sierpe pisco sours. To nab a complimentary beverage (one per person per venue, total four free drinks max) head here after February 1 and print the coupon or show it on your portable.